Native to southern Africa, devil's claw (Harpagophytum procumbens) gets its name from the tiny hooks that cover its fruit. 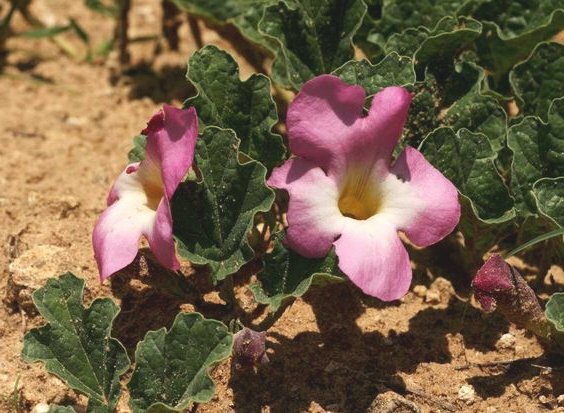 Historically, devil's claw has been used to treat pain, liver and kidney problems, fever, and malaria. It has also been used in ointments to heal sores, boils, and other skin problems. Devil's claw was introduced to Europe in the early 1900s, where the dried roots have been used to restore appetite, relieve heartburn, and reduce pain and inflammation. Today, devil's claw is used widely in Germany and France to fight inflammation or relieve arthritis pain, headache, and low back pain. Animal and test tube studies suggest that devil's claw can help fight inflammation.